Welcome to RGB Metal Fabrication and Powder Coating! 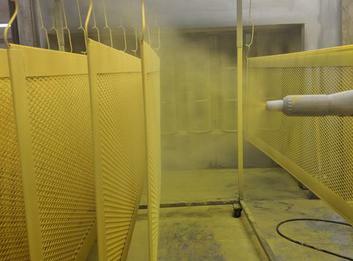 RGB Powder Coating is a complete service facility located in Grass Valley, CA. Our shop is conveniently located off Hwy 49 near Bear River High School. 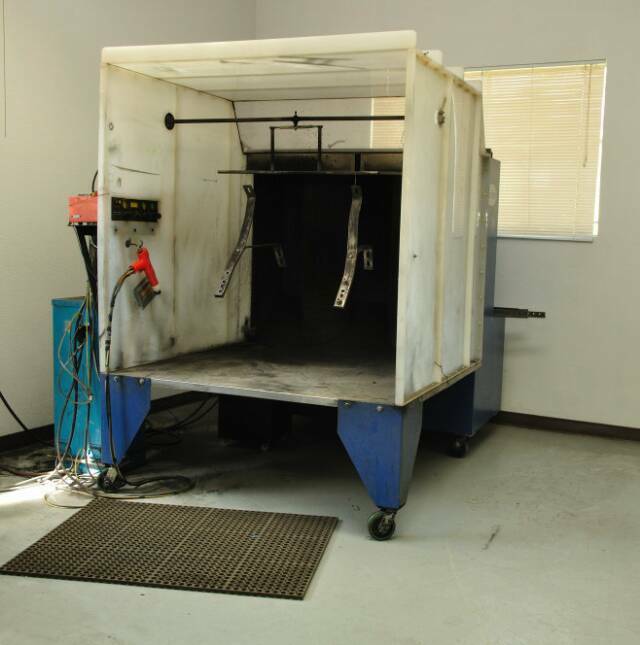 We offer powder coating and sandblasting services with a fast turn-around time and competitive prices. No job is too big or too small. We have over 6,000 colors to choose from. If it is Metal, We can Coat it! RGB has been in business since 1978 (40 years!!) in the same location with almost the same staff. 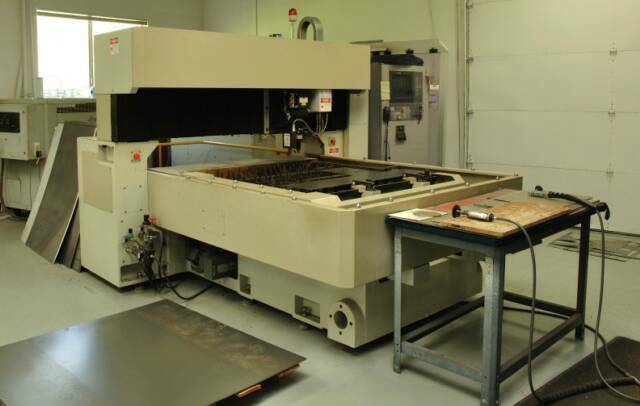 We specialize in Metal Fabrication and Powder Coating. We love Powder Coating and are very proud of the work we do.